Join us for All Star Tryouts May 9th and 14th! Parent Recommendations serve as our best advertisement. Why? 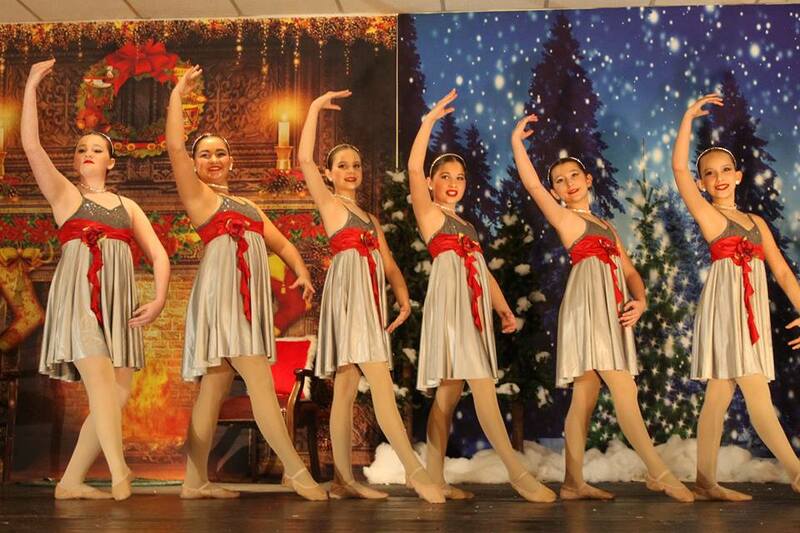 Learn the Top 10 reasons to choose Rainbow Dance Academy. Rainbow Dance Academy believes in its motto. Creating stars on stage, as teams, in life states our mission. Established in 1981, we are proud of the reputation we have built throughout the Louisville/Southern Indiana area. We have classes that range from recreational for the beginning three year old to the National Champion winning teams and everything in the middle. 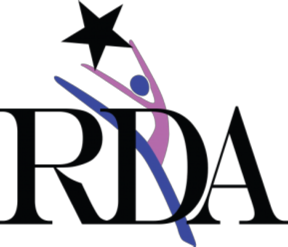 Whether you are a tap, jazz, ballet, hip hop, or lyrical dancer and regardless of where you are in your dance journey, RDA has a class for you.